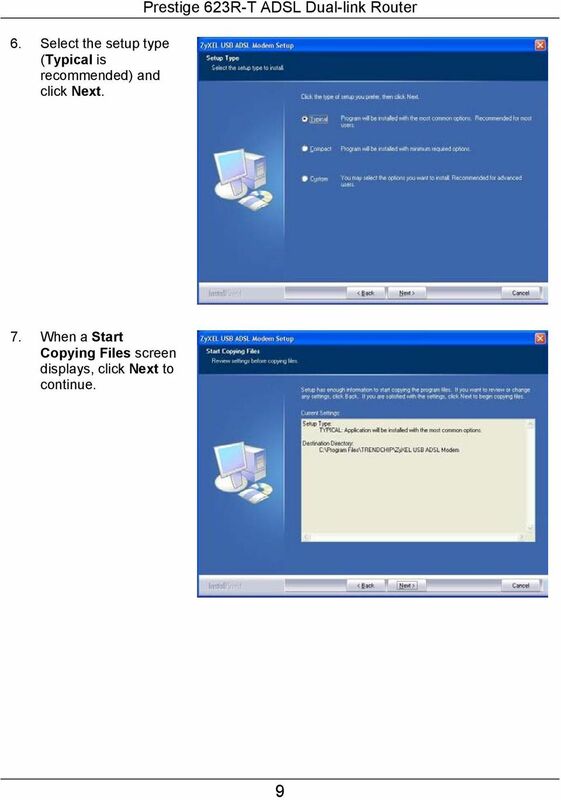 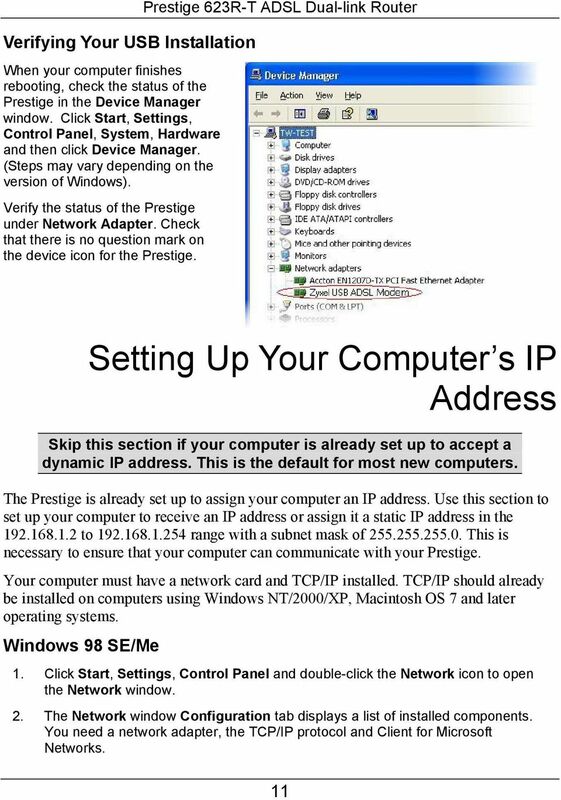 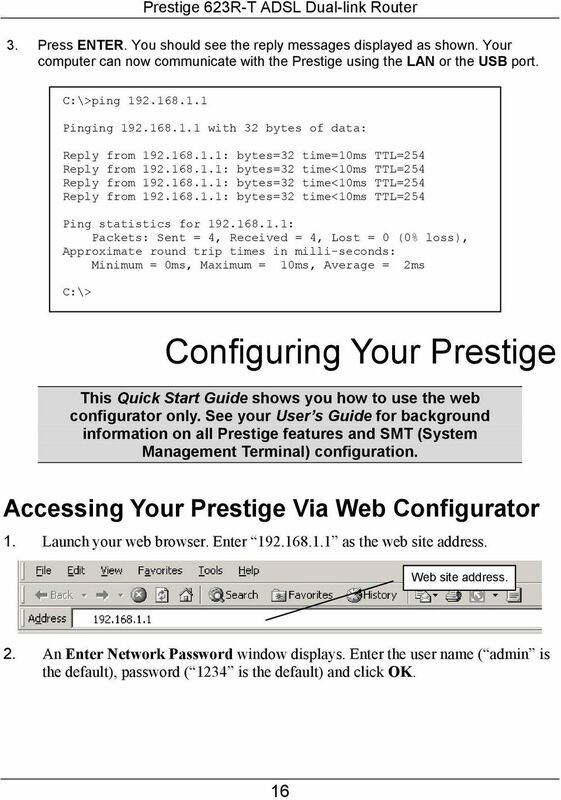 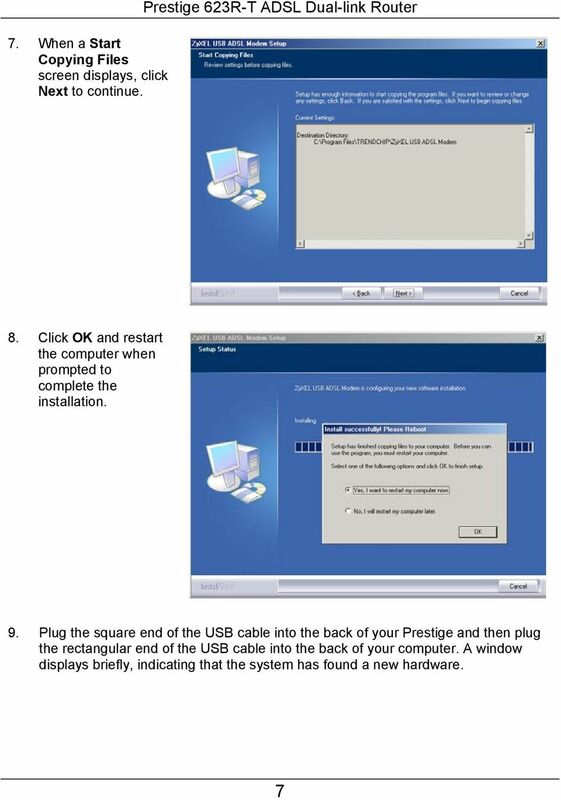 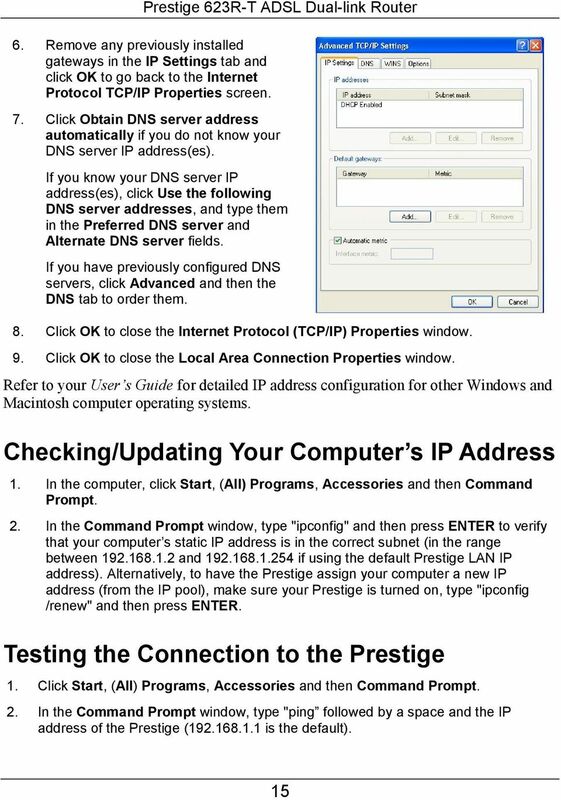 Download "Prestige 623R-T. Quick Start Guide. 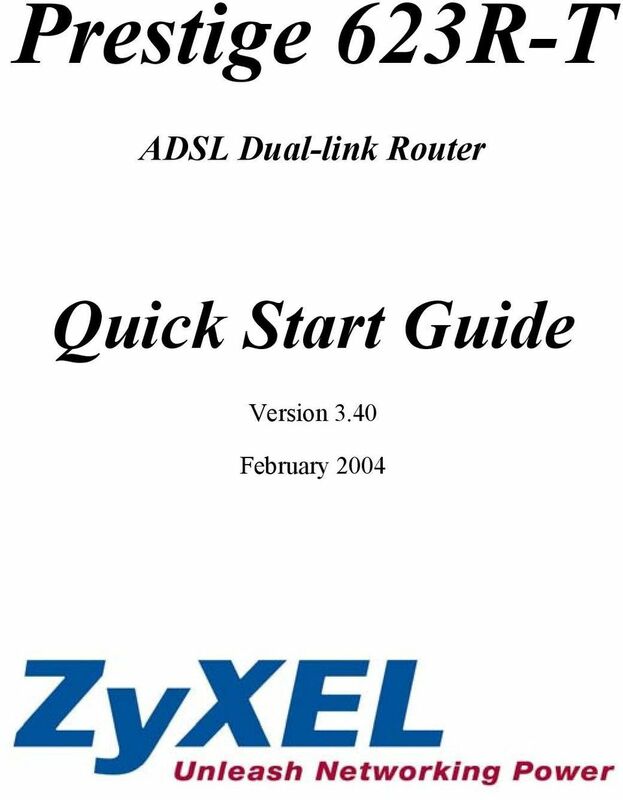 ADSL Dual-link Router. 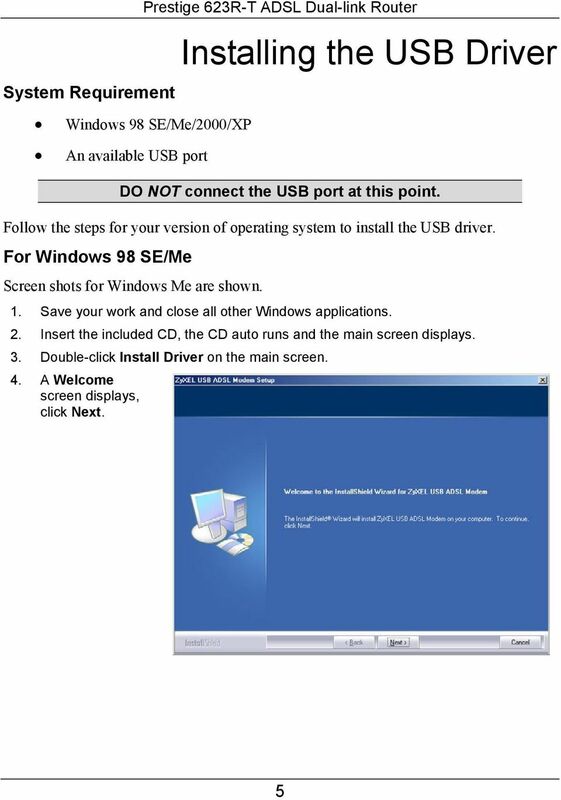 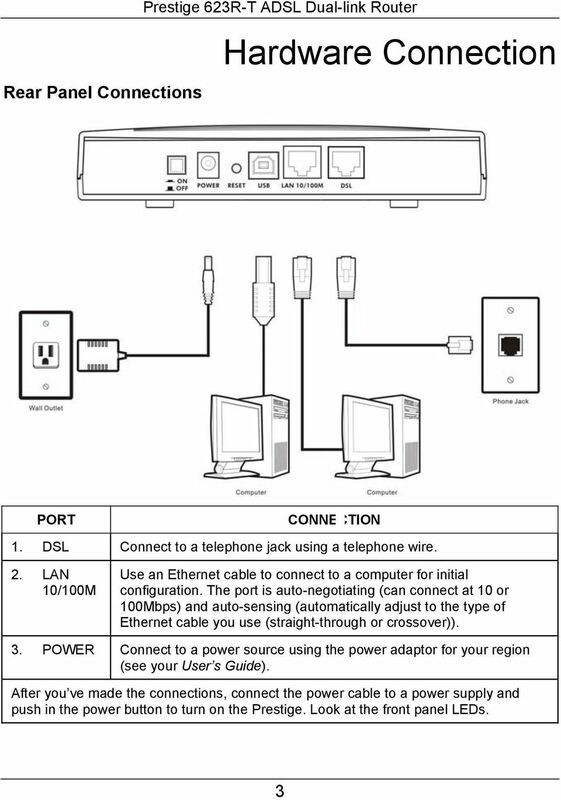 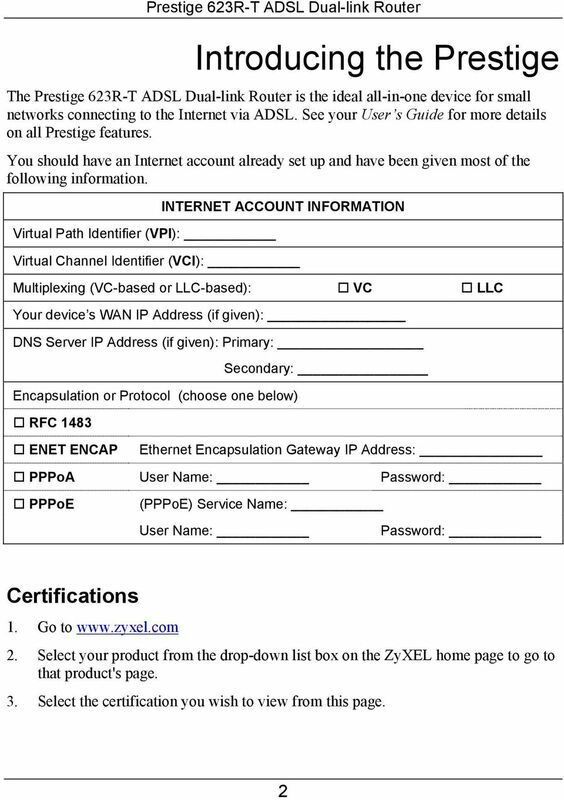 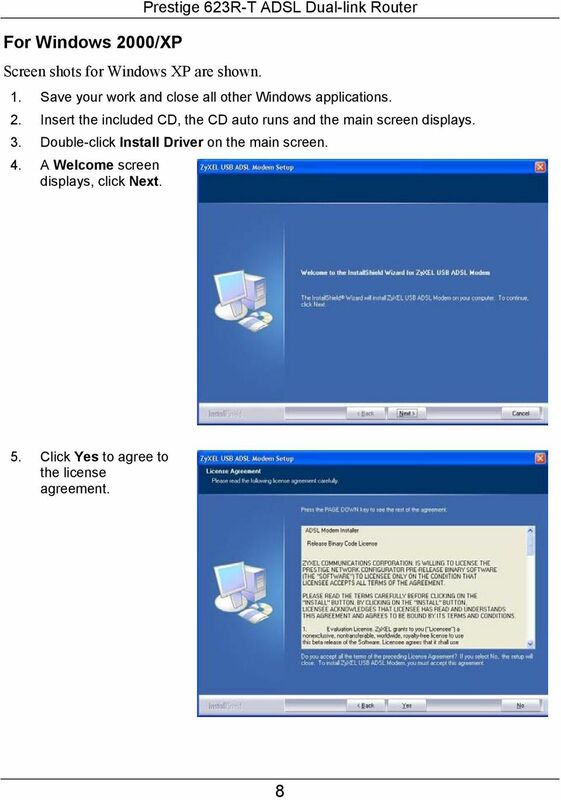 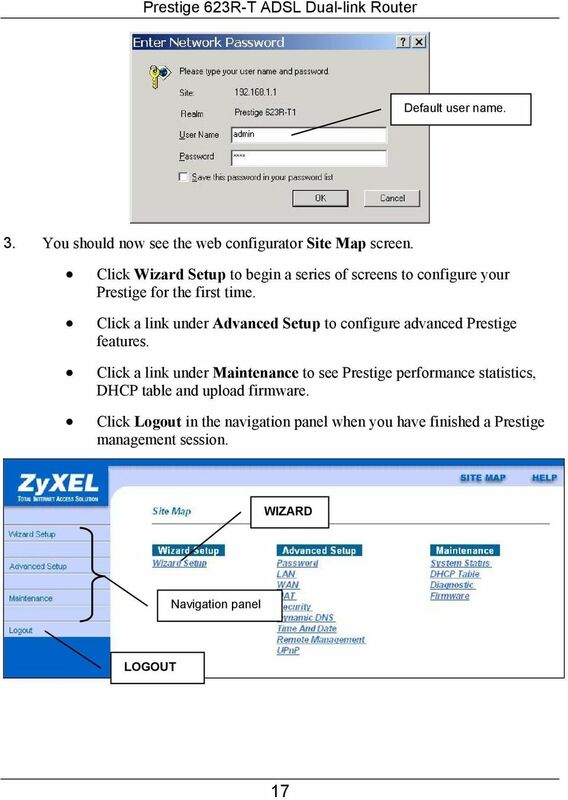 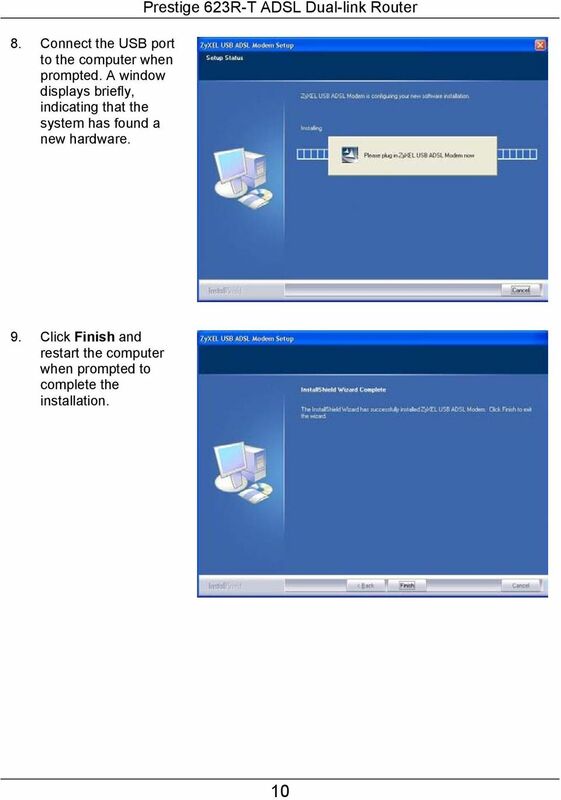 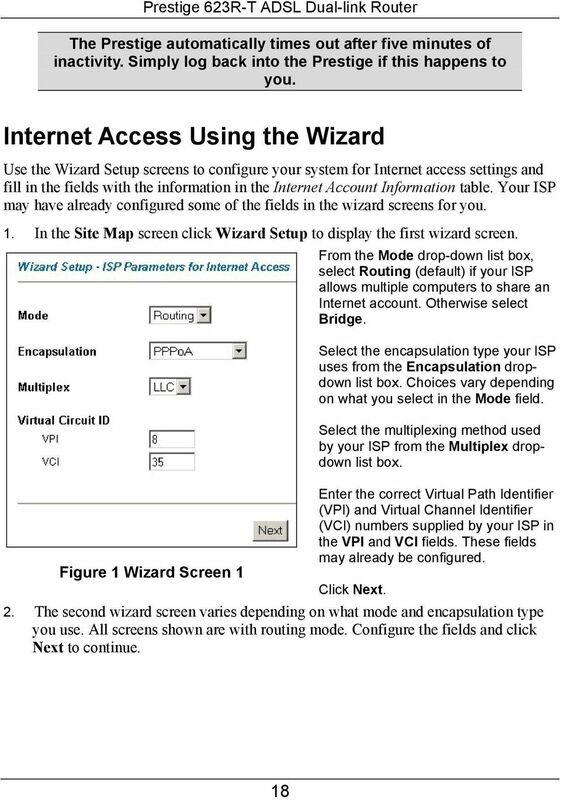 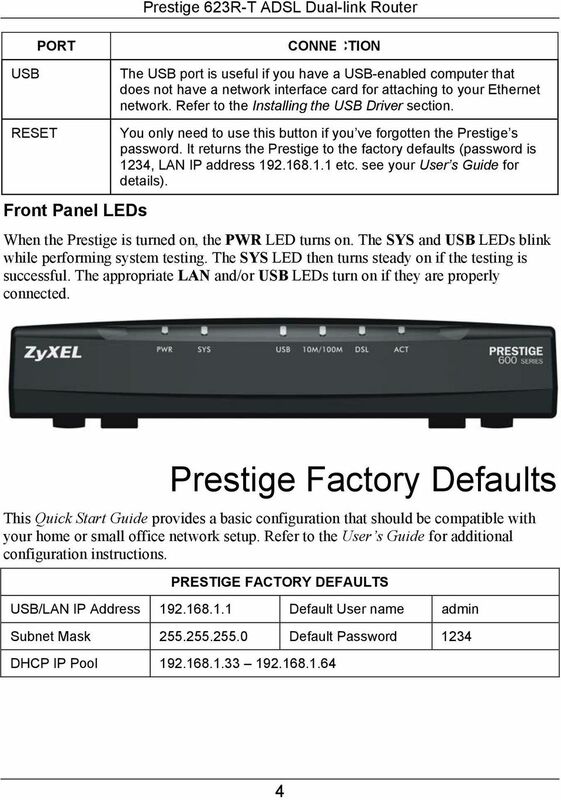 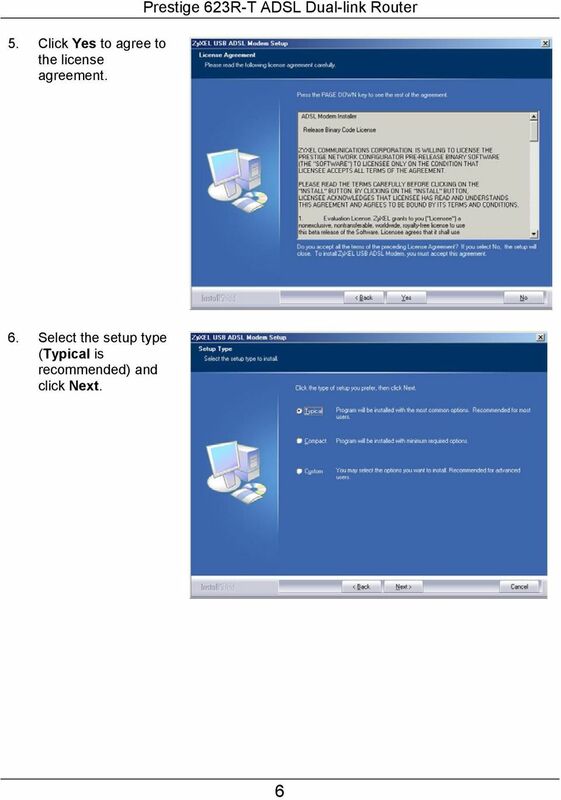 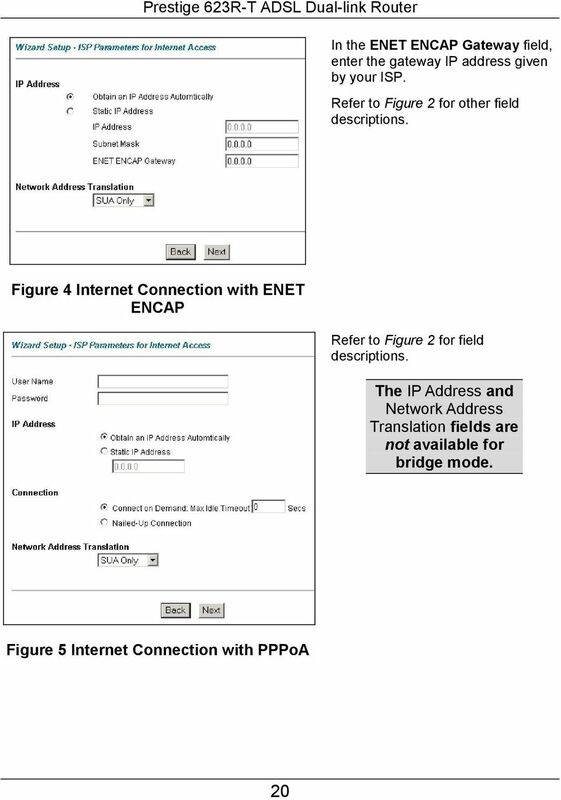 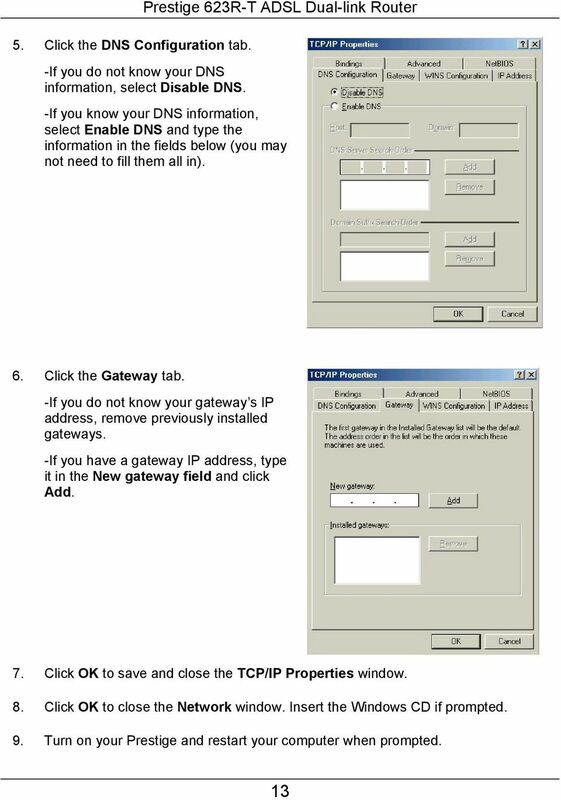 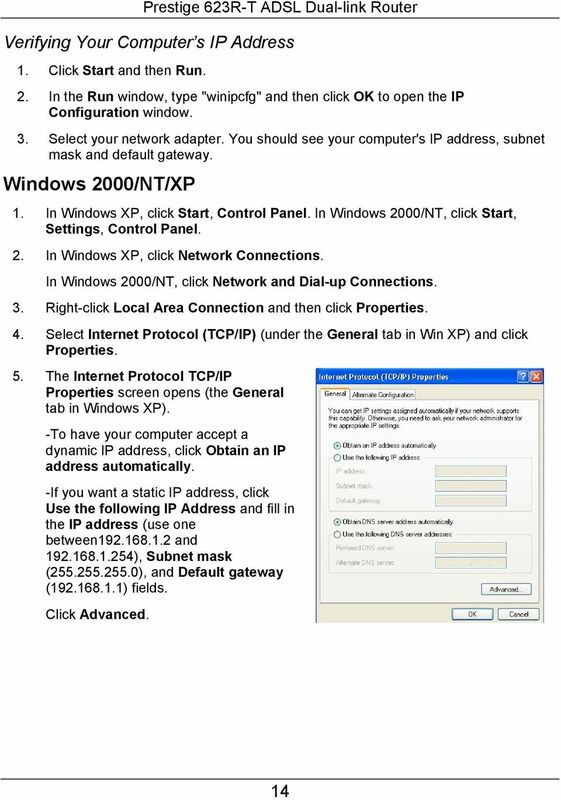 Version 3.40"
DSL-504T ADSL Router User s Guide March 2005 651SL504T045 i FCC Warning This equipment has been tested and found to comply with the limits for a Class A digital device, pursuant to Part 15 of the FCC Rules.